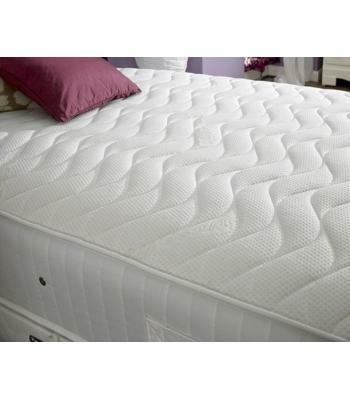 Quality Mattresses are available from Harmony Beds, Beauty Sleep Beds, Monarch Beds and made in house by Interiors 2 Suit U.
Interiors 2 Suit U Mattresses are made in the UK using only the best sourced materials available. Manufacturing is predominantly in the North of England, which is the heart of the British textile industry. 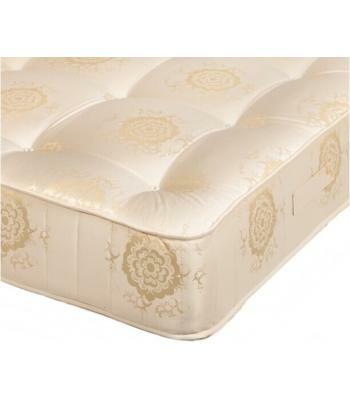 Most Mattresses in the high street shops are massively overpriced because of their overheads but because Interiors 2 Suit U is based online you will find great savings. 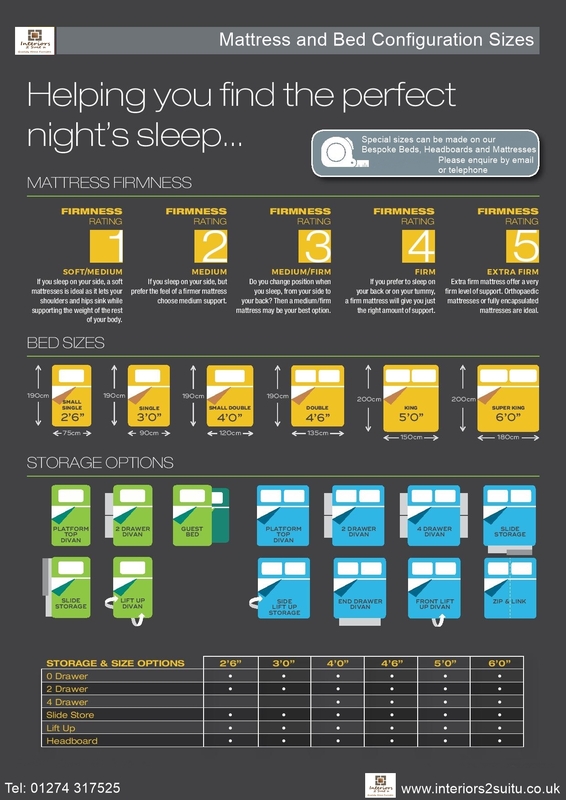 At Interiors 2 suit u we cut out the middle -man and because we are internet based the customer saves on price without sacrificing on quality. 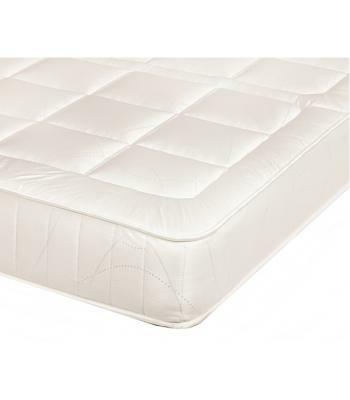 These Mattresses include Open Coil Sprung Mattresses, Pocket Sprung Mattresses, Non turn Mattresses, Memory Foam Mattresses, Orthopaedic Mattresses and Kid's Mattresses. 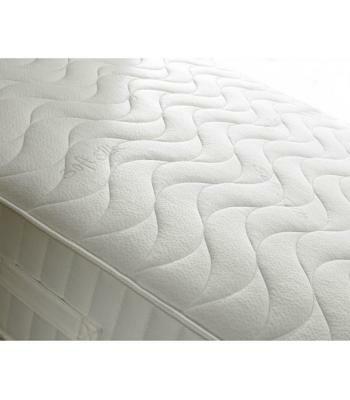 All of these mattresses come in a range of fabric finishes including, Stitch Bond, Damask, Aloe Vera, Coolmax, Cotton and 3 way Stretch Materials. 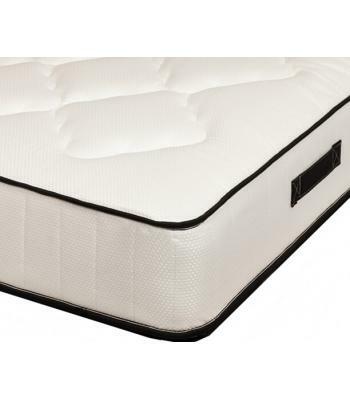 A good quality mattress can include ones with Aloe Vera and Anti Dust Mite properties built into them. 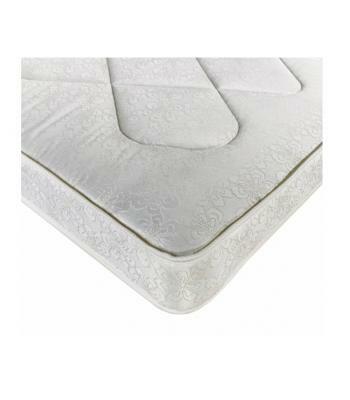 These are built into many of the mattresses we supply. 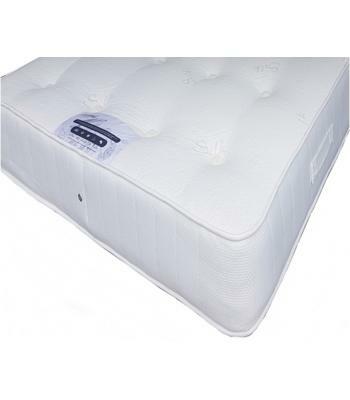 We have a wide choice of mattress to suit most tastes and pockets and sell many different mattresses which are all available for you to buy online. 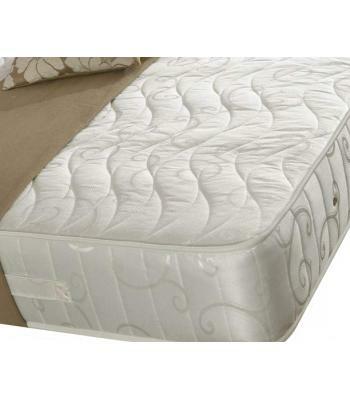 Why not complement your new mattress with one of our Bespoke or Bedsteads.